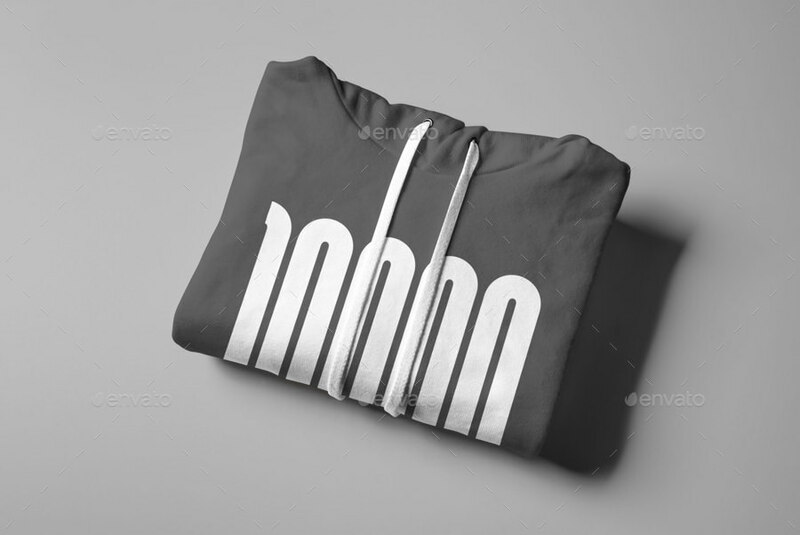 These hoody are made to be used for work display. 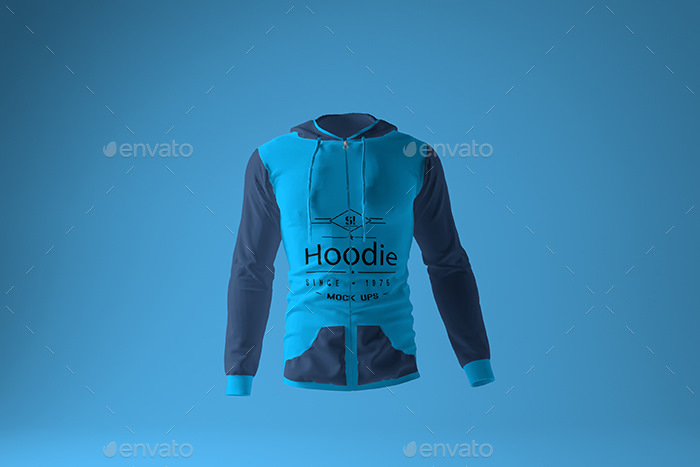 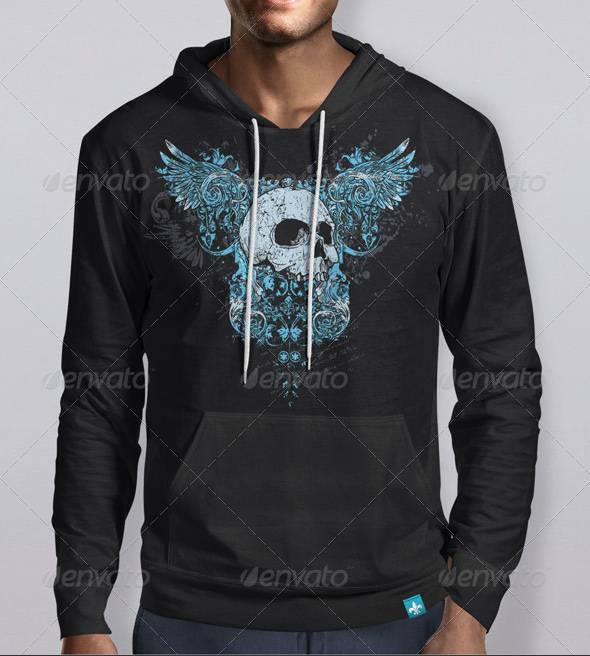 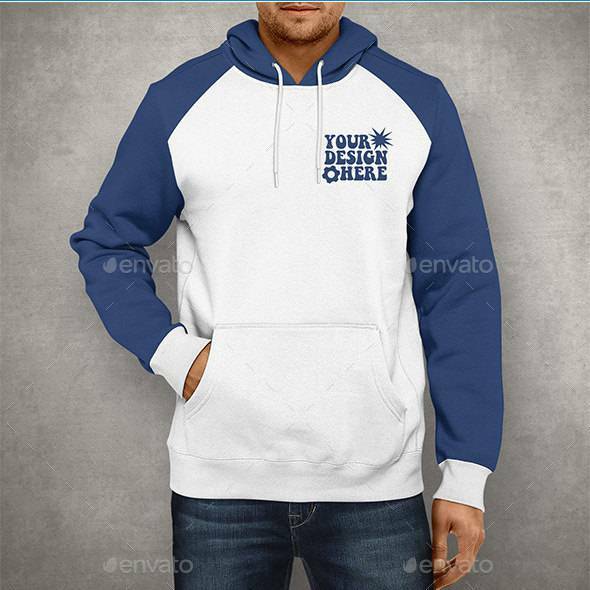 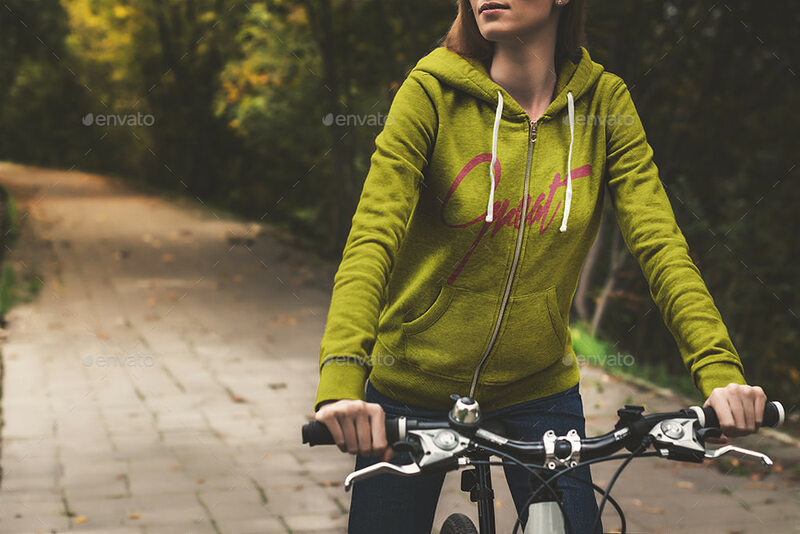 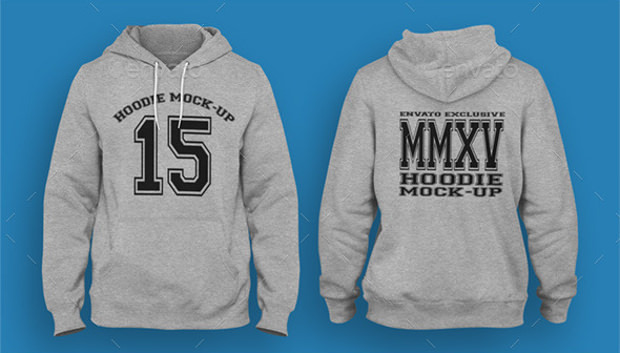 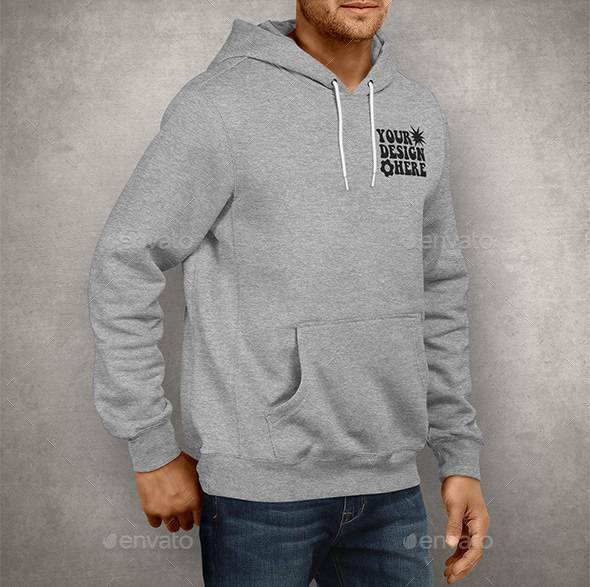 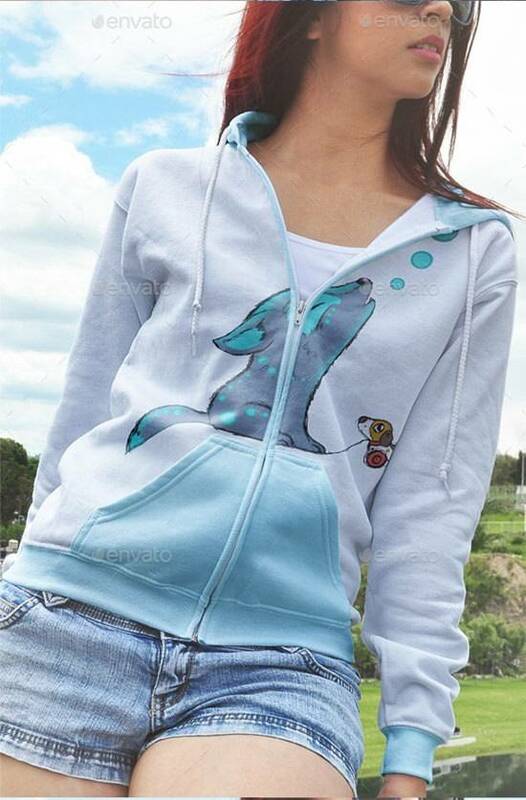 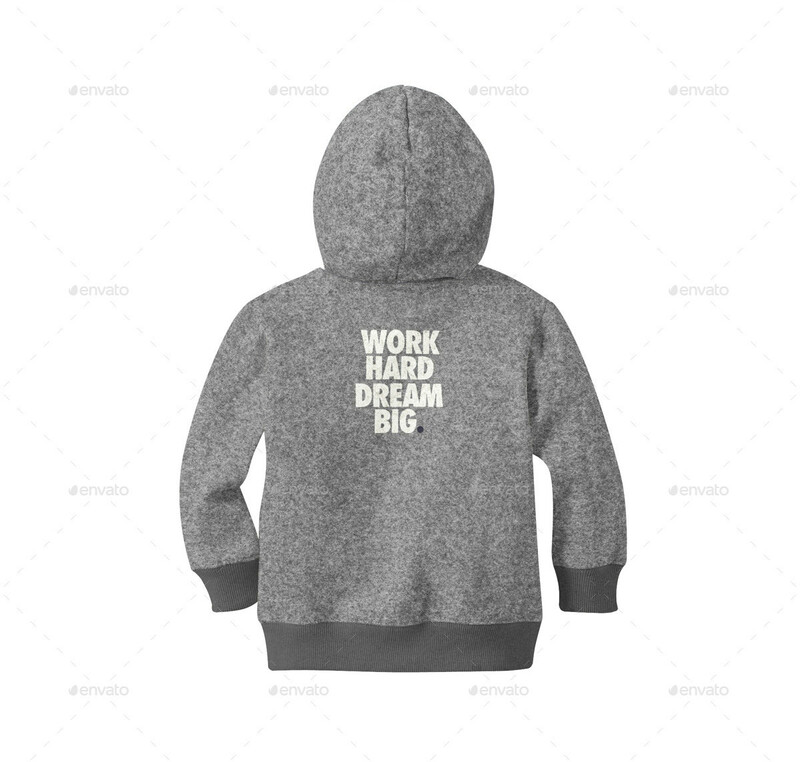 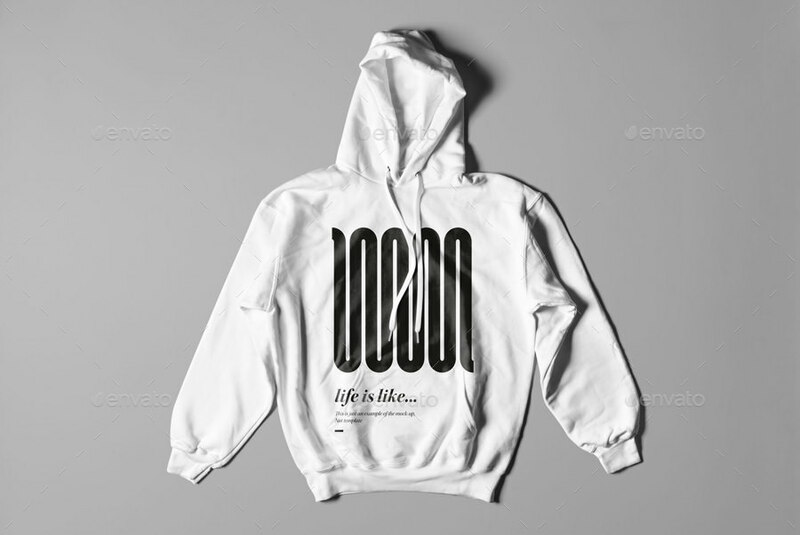 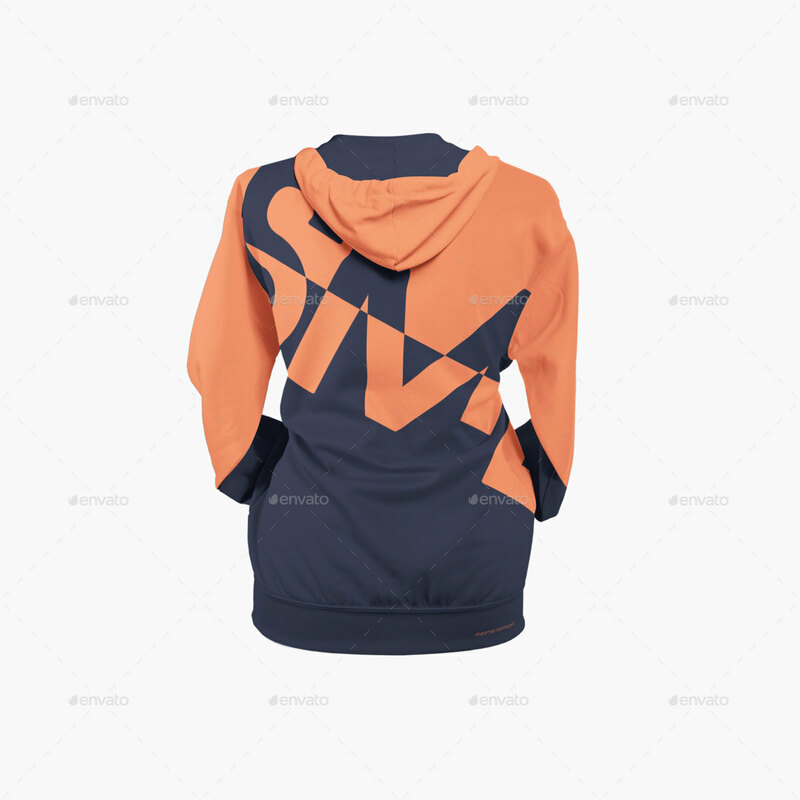 If you want to design site where this cloth will be sold, you can use fantastic pullover hoodie mockup psd. 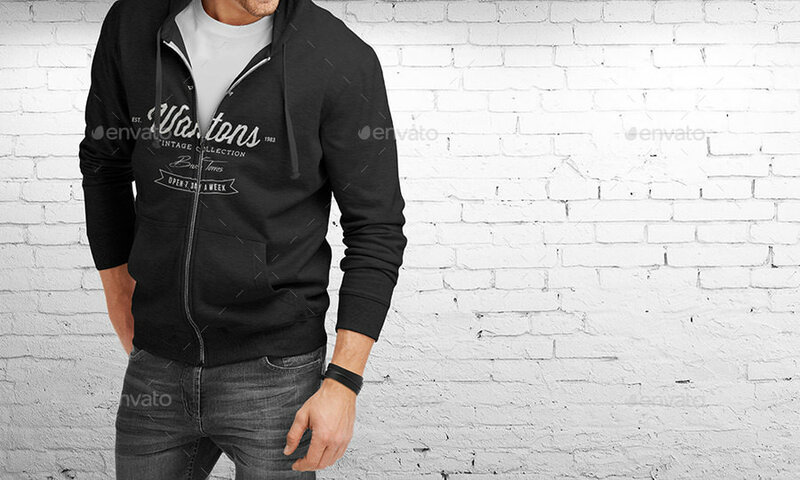 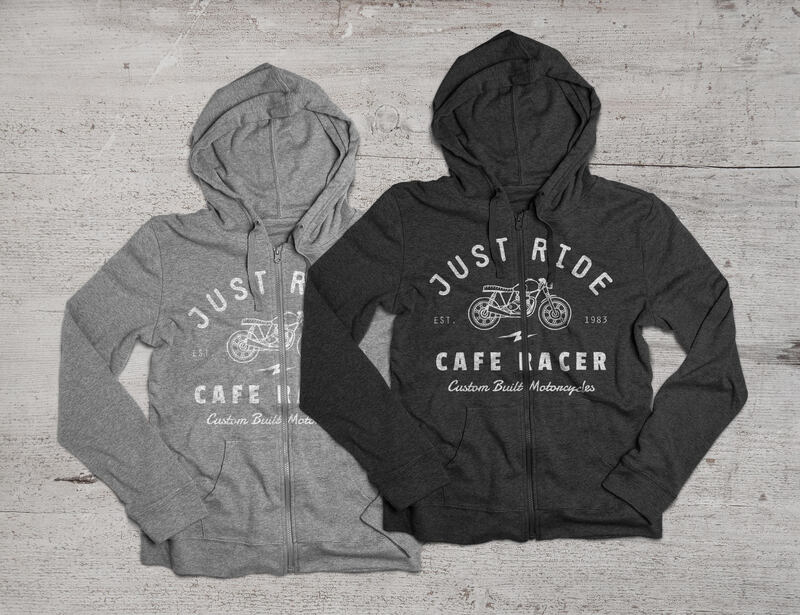 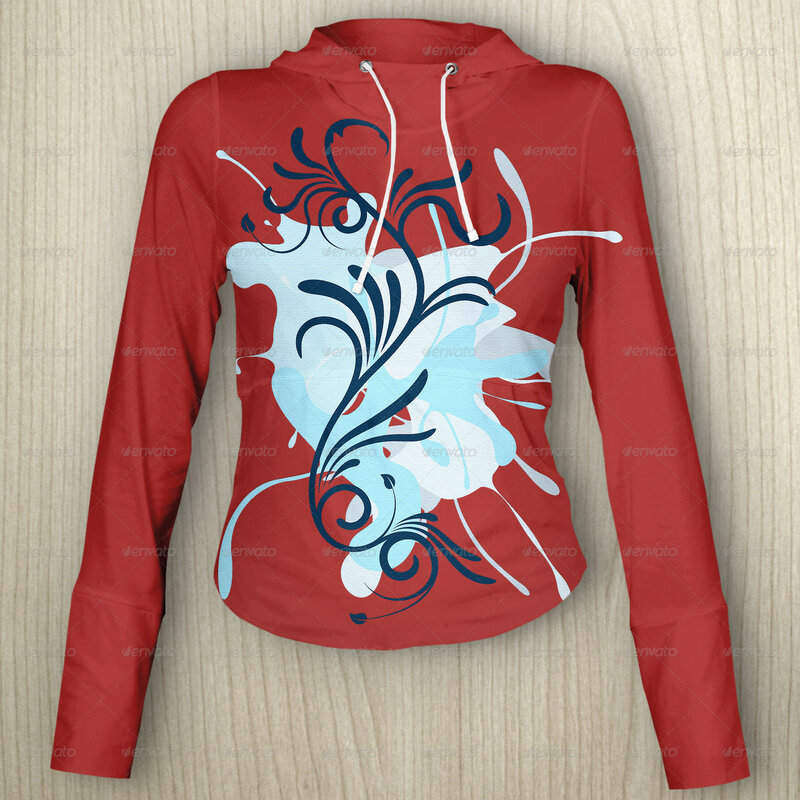 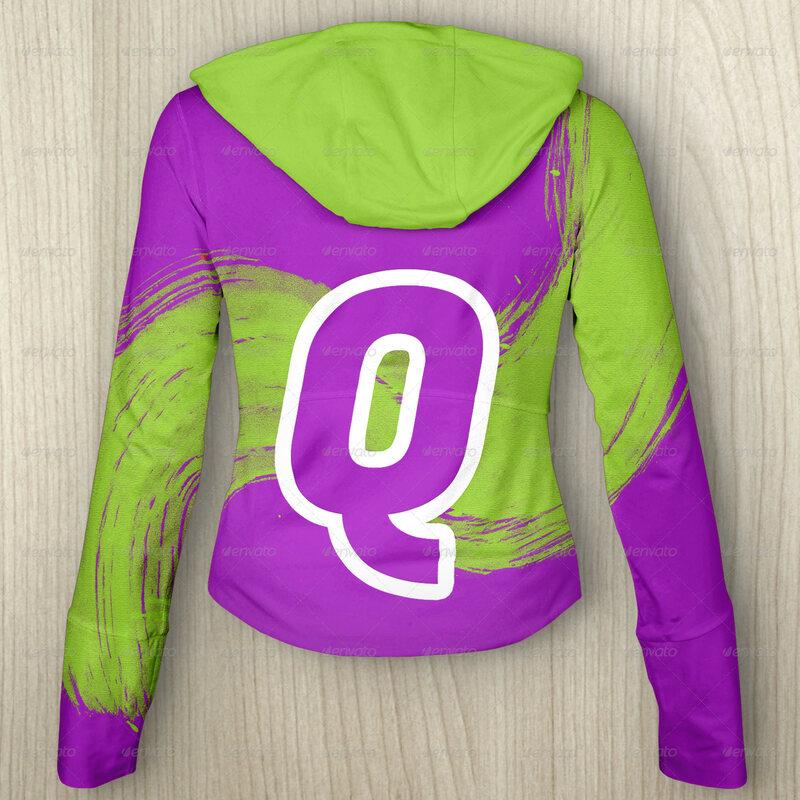 You an equally make use of triple hoody mockups when you want to show different types to your viewers.